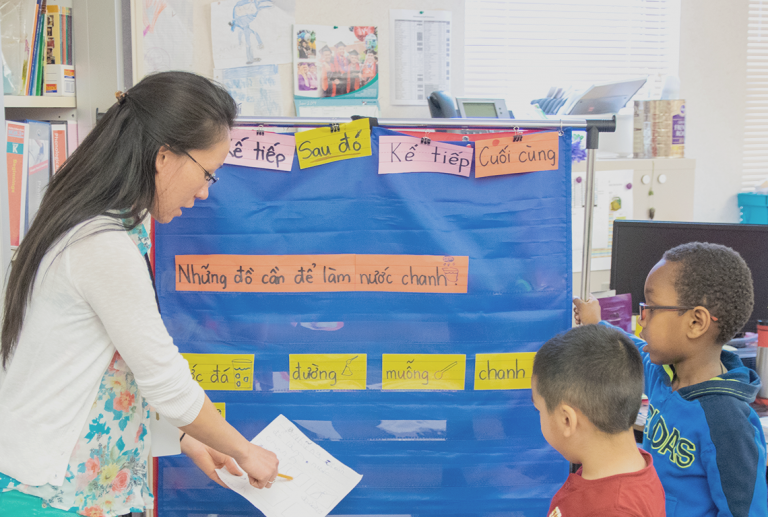 There are more than 27,000 English language learners in our K-12 schools, marking a 44 percent increase since the Road Map Project began in 2010. These students speak 165 primary languages and are from 151 birth countries. Most of our students who are in formal English language instruction, which is called the Transitional Bilingual Instruction Program, are in the primary grades. All students have the right to the best education. With the region’s demographics rapidly changing, our education systems must change to reflect the growing diversity of our students. 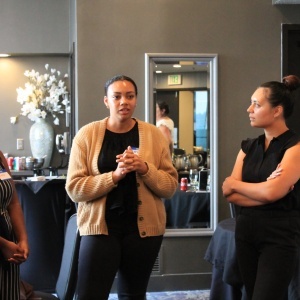 The Road Map Project region has made significant headway in pushing forward policies and practices to ensure the success of our English language learners by focusing on their strengths and assets. 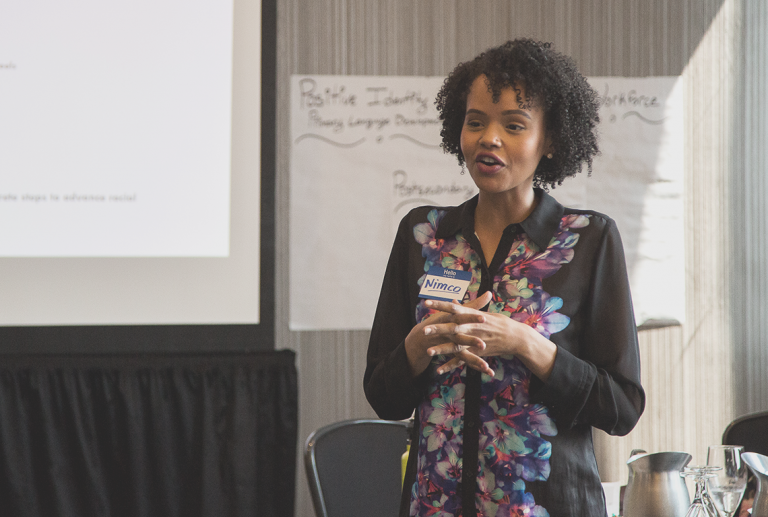 The English Language Learners Work Group, staffed by OneAmerica, pushes for systems-level change to create a more equitable educational experience for ELL students in the Road Map Project region and beyond. The group is currently seeking more members—particularly those who are most impacted, such as students and parents.